Contests & Give-aways – A Splash of Love…. On the heels of my recent posts on how to spot a perpetrator, and healthy responses to sexual behaviour in children, I wrote a blog on how to recognize victims…. Well! It disappeared! So I tried to rewrite it, and it fell flat. 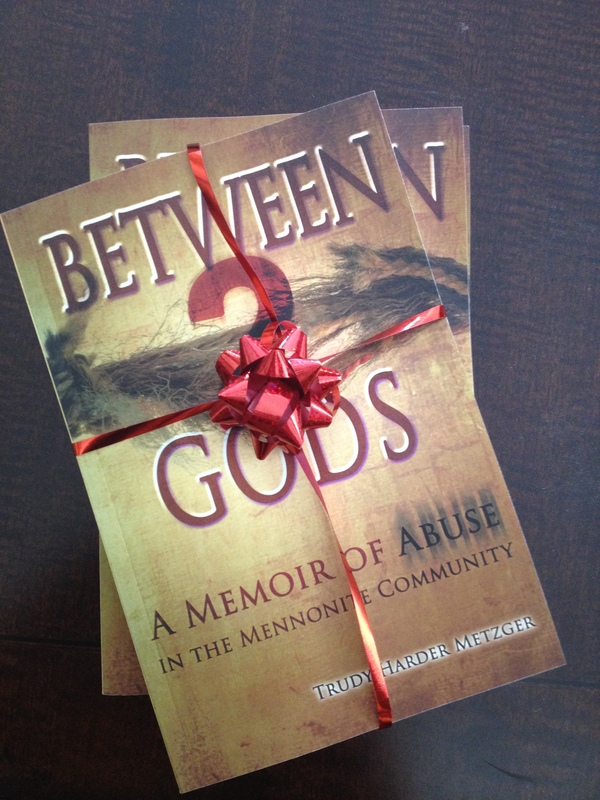 So, instead I’m posting an opportunity to enter for a Free Kindle Fire HD, when you purchase ‘Between 2 Gods; a Memoir of Abuse in the Mennonite Community’ through eLectio Publishing. If you’ve been thinking of buying my memoir, here’s a good reason to do so now… Because until August 15 you are automatically entered to win a Kindle Fire HD when you purchase a paperback. 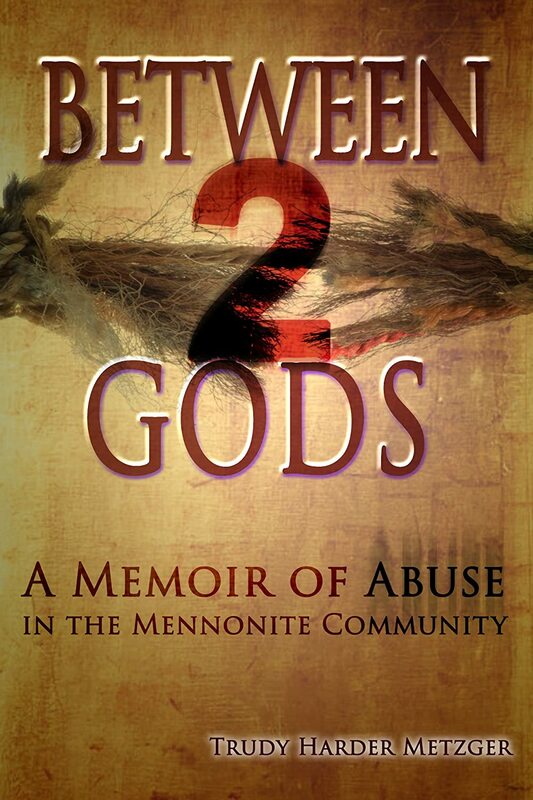 And, if you haven’t been thinking about buying a copy of Between 2 Gods, maybe now you should… because if you win the Kindle, you will be able to read a kindle version of my book that comes with every paperback purchased through eLectio Publishing. And you can share the paperback… but only if you want to of course. All the best in the draw! And please let me know if you win! The Contest is Now Closed and the winners are: Sara Reimer (paperback) and Talitha Lepp (Kindle). Thank you to all who entered! This morning I discovered that today is World Book Day, so I did a quick search to see what it’s all about. In short, it’s a celebration of all things ‘books and reading’, and if you want to do more I suggest a Google search of ‘What is world book day’, which gives you better results for today than simply using ‘World Book Day’ for your search. 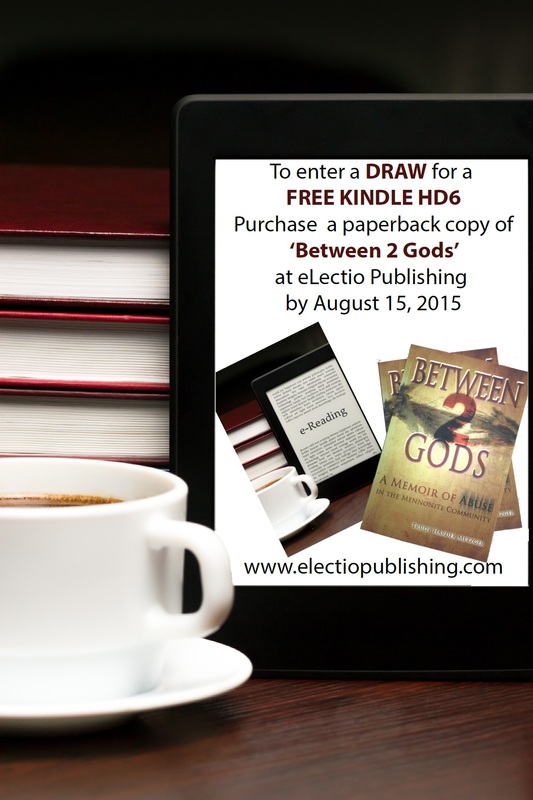 To celebrate the reader–that’s you–I am doing a giveaway of a Kindle version of Between 2 Gods, and one hard copy. Simply send an email to (Contest Closed: Email has been removed) with ‘World Book Day Giveaway’ in the subject line, and all your contact info in the body, with a short ‘blurb’ about why you should win. 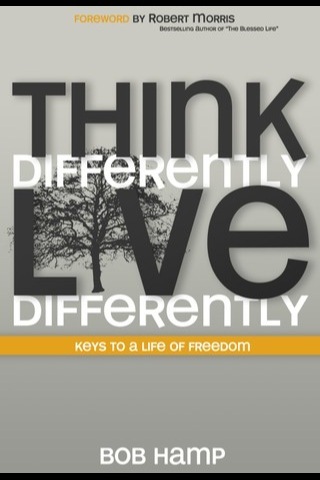 That’s all there is to it, there’s nothing more…. 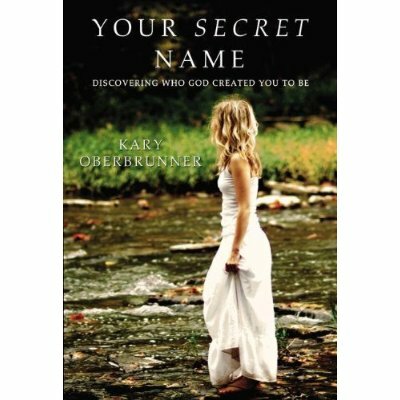 Congratulations to our August BOOK CONTEST WINNER!! Thank you to everyone who participated in our book draws. It was a little summer fun and something I will definitely do again in the future. If you have authored a book, or recorded an album, and you would like to donate to a draw here, contact me at info@faithgirlsunleashed.com. If your book or album is suitable for my audience, I would love to offer it and promote it for you, to help you get word out.